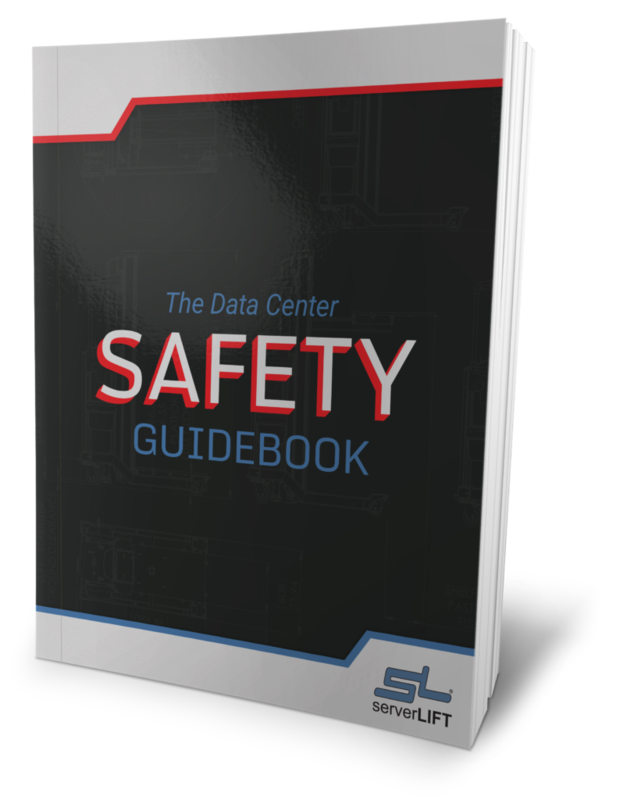 A data center migration exposes your fragile and expensive IT infrastructure to the perils of elevators, ramps, trucks, loading docks, and other hazardous environments. Heavy objects must be transported safely across distances and obstructions, all while your team works against deadlines and budget restrictions. 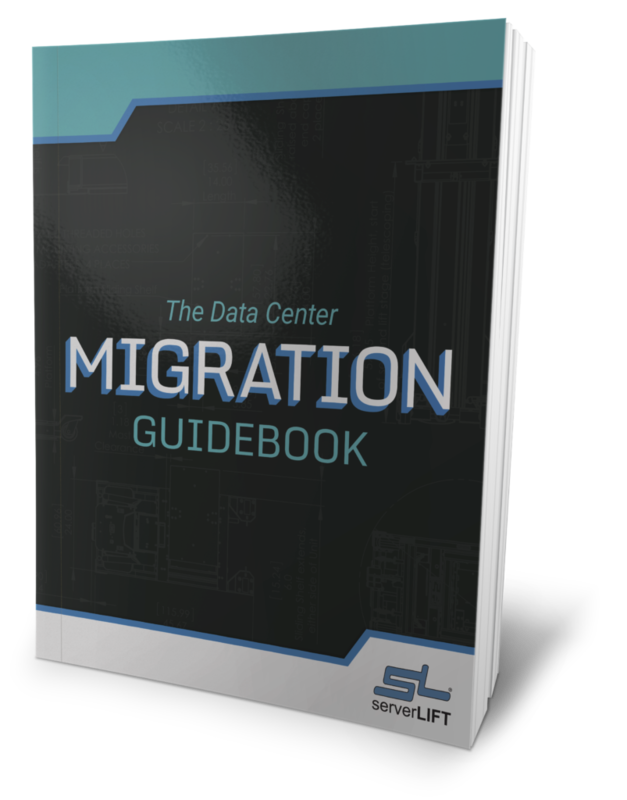 A large migration project increases the likelihood of a costly accident. Tripping, slipping, making a misstep, or inviting muscle fatigue and strain are all possibilities if proper equipment is not being utilized. 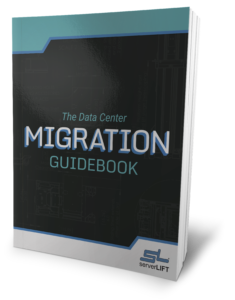 With the right resources, however, a large data center migration can be accomplished quickly without injuries or damage. 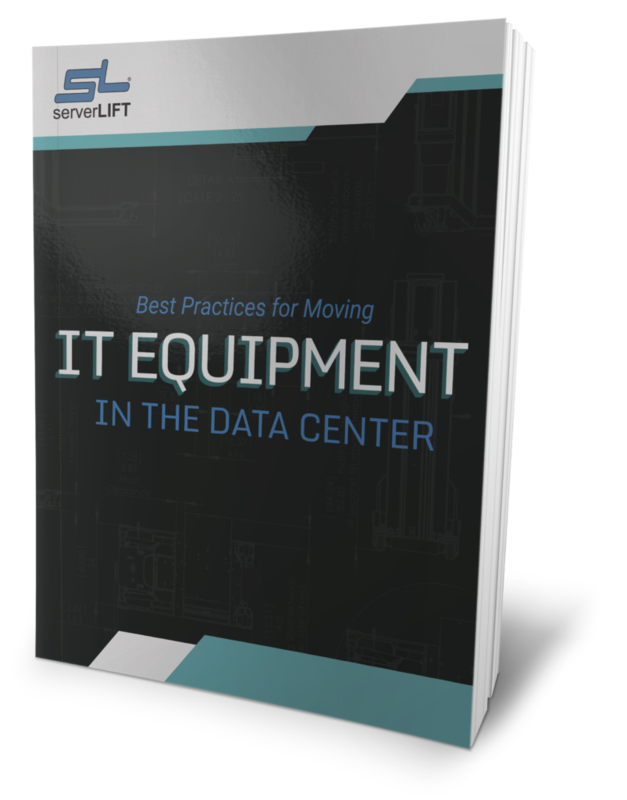 Successful migrations depend on using a purpose-built device to carry out the three essential functions of any data center lift: it must safely and effectively transport, position, install, and remove servers. Attachments to assist installations into your lowest rack units (RUs). 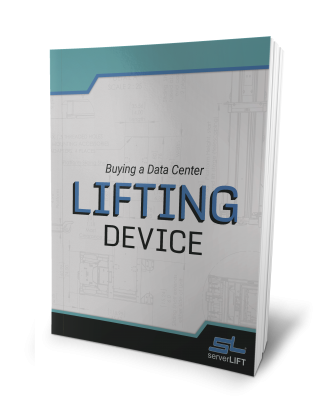 ServerLIFT data center lifts and attachments are purpose-built to ensure the safety of your staff and your servers. 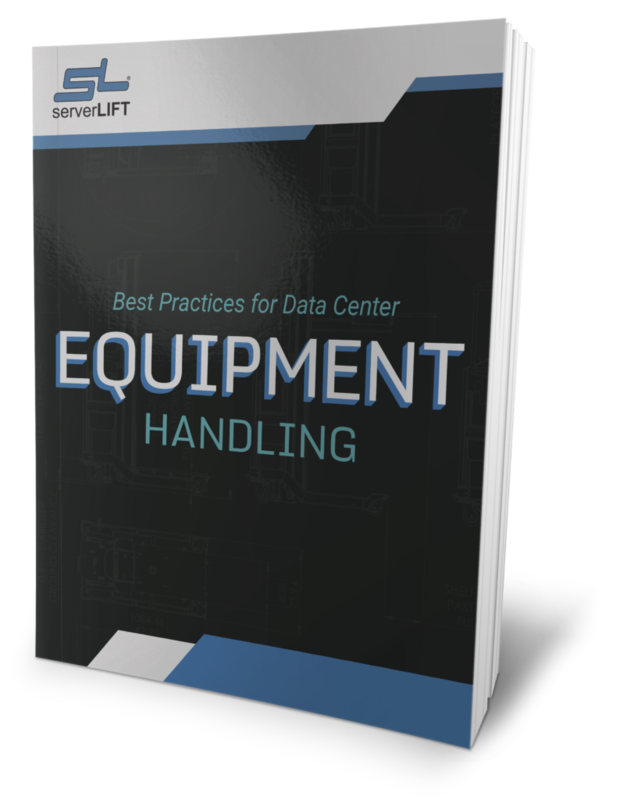 Empower your team with a server handling lifting device for a quick and efficient move with minimal impact to business operations. It doesn’t matter if you are expanding to the facility next door or moving overseas. As soon as you power down, the clock is ticking. The right resources can make the difference between a high-risk, high-stress operation and another successful day at the office. 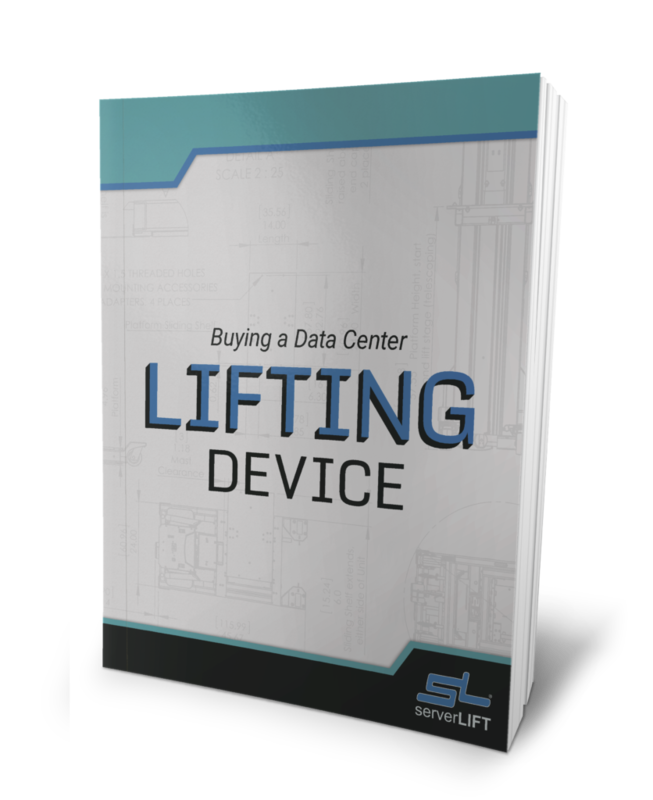 By incorporating a precision-engineered, security-tested data center lifting device into your data center equipment inventory before your next move or migration, you will give your administration the quickest, most efficient, safest deployment possible. You can find the right lift for up to 1,000 lbs (454 kg) moves to match your needs here. Stay competitive and maintain high availability during your large-scale migrations with ServerLIFT.